If you find yourself sweating even after taking a bath or if you're already craving for cold and sweet halo-halo, then it's time to admit SUMMER has come once again! How do you like spending your Summer days, though? I always feel the best way to enjoy it is to get close with nature. When I was younger, I used to spend summer vacations in the province with my grandparents. Now that I am older, I still make sure I breathe some fresh air by going on out-of-town trips. One of the nearest places from Manila is Sta. Rosa, Laguna.  I have also blogged the Top things to do in Sta. Rosa, Laguna here. In the photo below, you see me chilling by the water in comfy outfit with my pet Fluffy. Spending time with my dogs is one of the most stress-relieving activities for me. I just love how dogs are so loyal, playful and happy yet needy at the same time. But as a blogger, I need to be connected to the internet so I could update my followers. I need to be productive and keep my posts up-to-date. But how do I do it even though I go out of the town? Simple! I stay connected by using my Sun Cellular phone! Sun Prepaid recently launched the GIGASURF 50! What was once only available for SMART subscribers can now be enjoyed by SUN subscribers as well! How awesome? 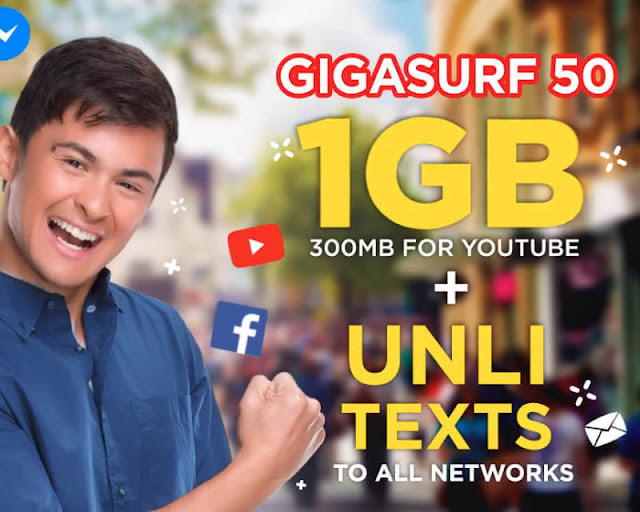 SUN GIGASURF50 comes with 1 GB internet, 300 MB for YouTube and UNLI text to all networks! What's even more amazing is that it only costs Php 50 and is valid for 3 days! To avail this, all you have to do is type GIGA50 and send it to 247 using your SUN cellular phone. And just to prove how awesome the service is, I tried it when my family and I went to Tagaytay last weekend. Honestly, if you are on top of a mountain, you wouldn't expect your phone to still be working, right? But SUN Cellular proved me wrong! I was honestly impressed at how fast the internet is when I subscribed to SUN GIGASURF50 for the first time. I was able to check my YouTube videos, respond to some YouTube comments, post on my Instagram timeline and Instagram Story plus chat my friends on FB messenger! If you work on the internet, you will understand how important it is to always stay online. Yes, spending quality time with loved ones is more important, but who says you can't check your SNS accounts from time to time while still giving your family the quality time they deserve? I am so glad I have tried this newest service from SUN hence I am sharing it with you now. I feel I am at my best when I am able to relax, unwind and breathe some fresh air. 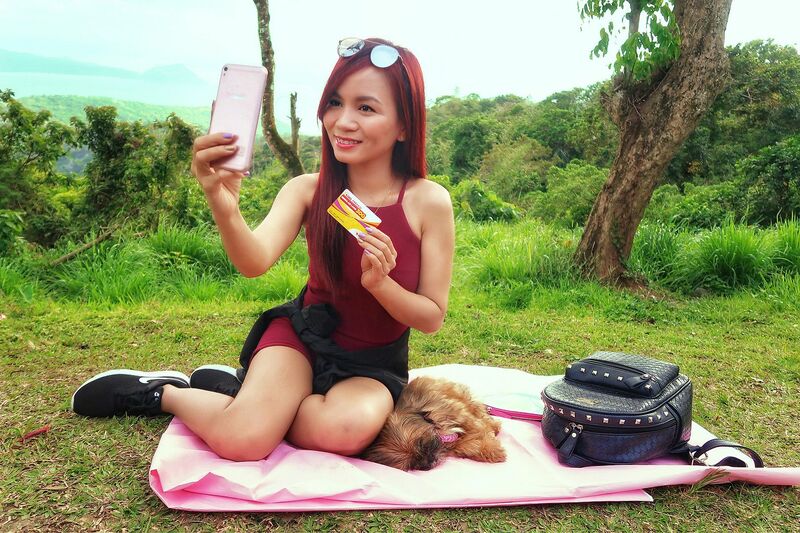 If you want to see more about my fun weekend with my family in Tagaytay, be sure to watch the video below. You need to watch it if you are curious what you can do in Tagaytay for 20 PESOS, too!